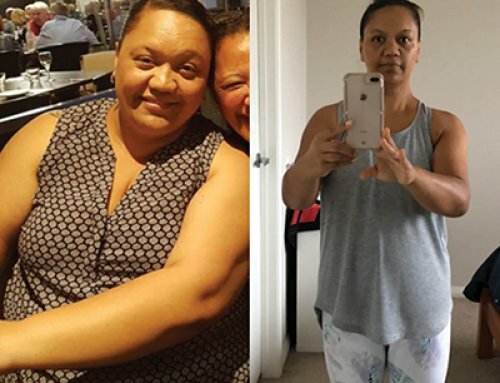 Brenda Has Lost 33kgs and Can’t Stop Telling Her Friends! Hi, My Name is Brenda Wilson, I am 42 years old from Townsville, North Queensland. 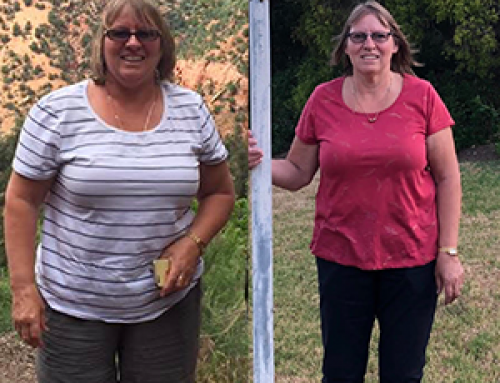 Since February I have lost 33kgs – 26kgs prior to surgery and another 7kgs in the last 3 weeks! At the beginning of this year, I started looking into diet shakes to get me on the road to a better and healthy life. I had tried many other brands before, only to get sick of them after a few weeks. I stumbled across the Lady Shake and did some research. I loved that this was an Aussie company and the reviews were good. So I took a leap of faith and ordered a month’s supply. I used to skip breakfast and The Lady Shake put me on the right track for some new and better habits, Thanks to the Lady Shake guide. So it all started in February this year … 3 shakes a day along with healthy snacks in between as suggested. I couldn’t believe it the weight just started coming off plus I had extra energy which I am sure was from all the vitamins and minerals in the shakes. 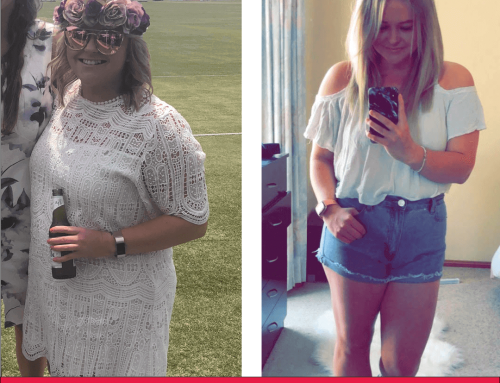 After a month I was loving the feeling of getting healthy which also lead me to the next part of my journey and I enquired with my Doctor about Weight loss surgery. You see, I started at 169kgs and was not in a good place, The Lady Shake has put me on the right path to wanting more wellness in my life. I have used The Lady Shake throughout my journey leading up to surgery which I had 3 weeks ago and now after surgery, I have a shake every day. Even my dietitian approved The Lady Shake, as it is low sugar and high protein which is perfect for what I need. 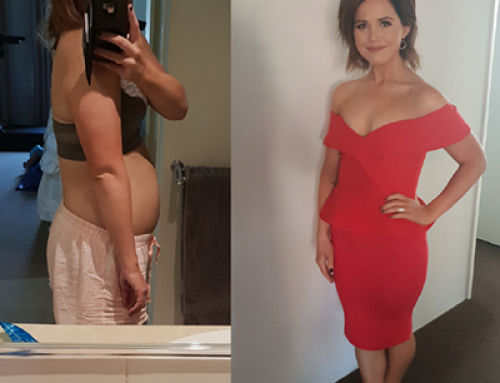 So since February, I lost 33kgs – 26kgs prior to surgery and another 7kgs in the last 3 weeks. Best of all I love my Lady shakes.. Chocolate is my favourite, followed by Vanilla and I like to mix them together, plus I love all the Lady Bars. With or without surgery I would recommend The Lady Shake to anyone. My Mum and sister have just started using it and so have a few friends. I love telling people about the benefits of using the Lady Shake and how happy I am with the program. My story is definitely not over but there will be more changes to come. I am just so thankful I found The Lady Shake! Congrats, such an inspiring story! ? I have not read anywhere to have three shakes a day plus snacks. The information I have is two shakes a day plus the rest. Hi Shelly! Yes, our meal plan is 2 SHAKES a day.